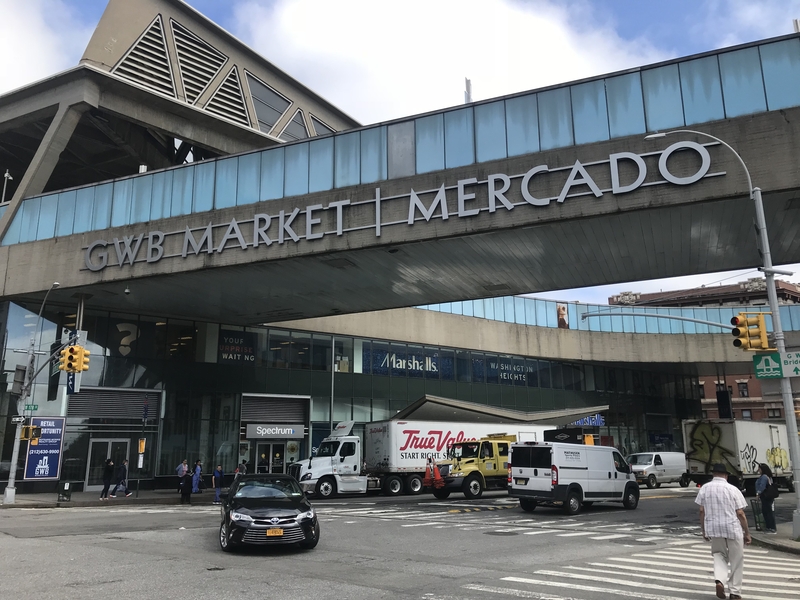 The NYCRC provided a $19 million loan to an affiliate of SJM Partners, Inc., the real estate company designated by the Port Authority of New York & New Jersey to assist with the second phase of redevelopment of the George Washington Bridge Bus Station. 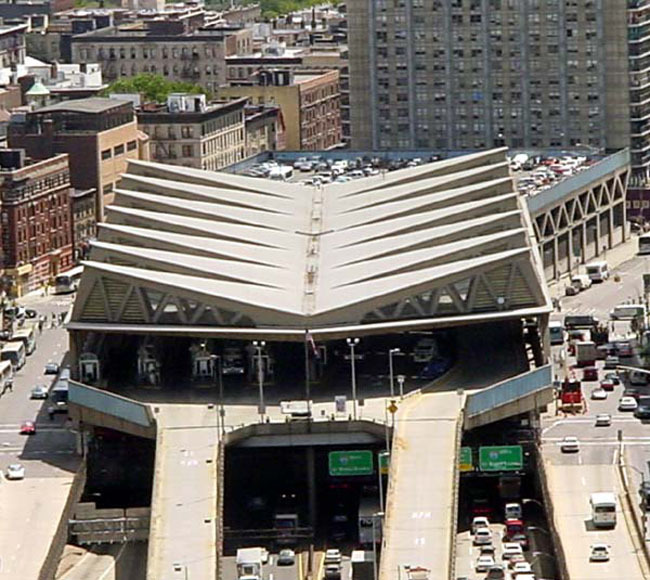 The NYCRC previously provided a $72 million loan to assist with the first phase of redevelopment of the bus station. 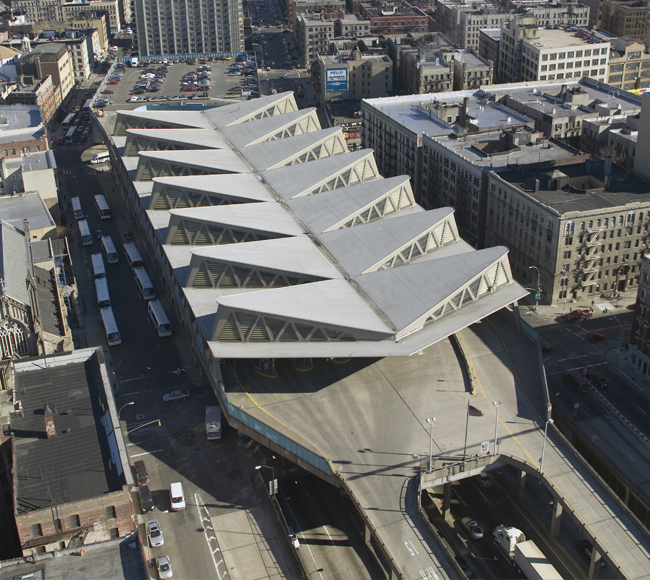 This second loan is helping to fund the next phase of construction work related to the continued transformation of the bus station into a modern transit and retail hub. 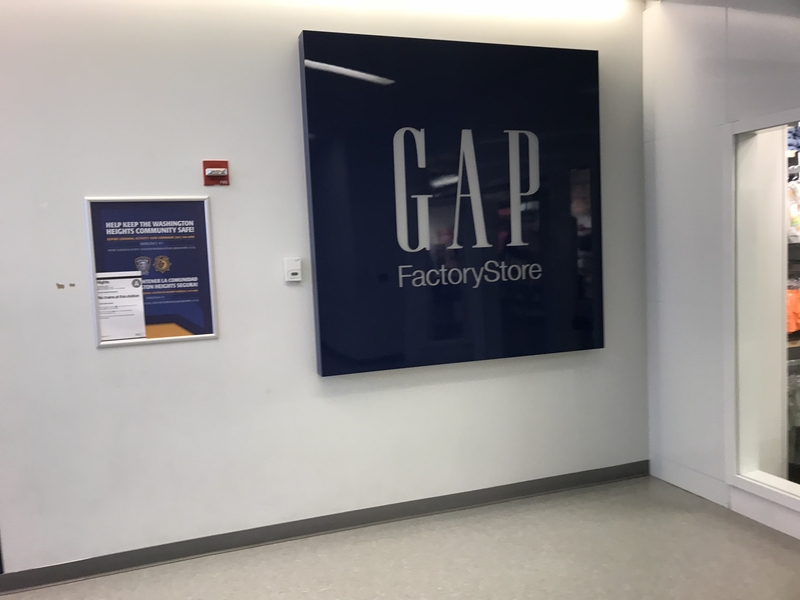 The development will bring new construction and permanent jobs to the community as well as increased retail options to Washington Heights.